The regional economy is about to get a boost because Toyota Indiana is on the grow again. The plant will invest $100 million and add 300 jobs by summer 2016 to boost production of the popular Highlander midsize sport utility vehicle. This expansion will bring Toyota Indiana’s overall investment to $4 billion. This step allows Toyota to utilize existing capacity in North America while providing additional flexibility to adjust our product mix to meet changing customer demand. 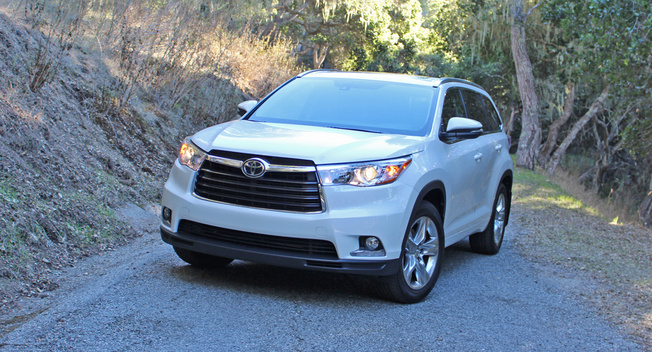 Since production of the third-generation Highlander began in the Indiana plant in December 2013, sales have been strong. From January through July 2014, Toyota sold about 90,000 Highlanders, an increase of 16 percent over the same period the previous year. Currently, Toyota Indiana builds the Highlander only in the West Plant alongside the Sequoia full-size sport utility vehicle. To meet increasing demand for Highlander, annual production of up to 30,000 of the midsize SUVs will be added to Toyota Indiana’s East Plant where the Sienna minivan is built. Toyota Indiana, the sole producer of Highlander in North America, also exports it to Australia, New Zealand and Eastern Europe. Sienna is shipped to South Korea, Pacific islands and other countries, and the Sequoia is exported to the Middle East, making the Indiana plant a global supply base for SUVs and minivans.